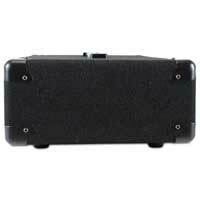 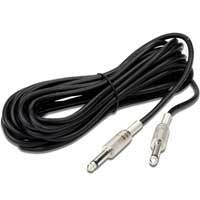 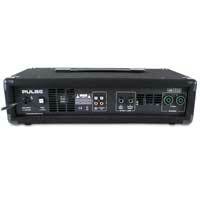 Introducing the superb PMH200 mixer amplifier from Pulse. 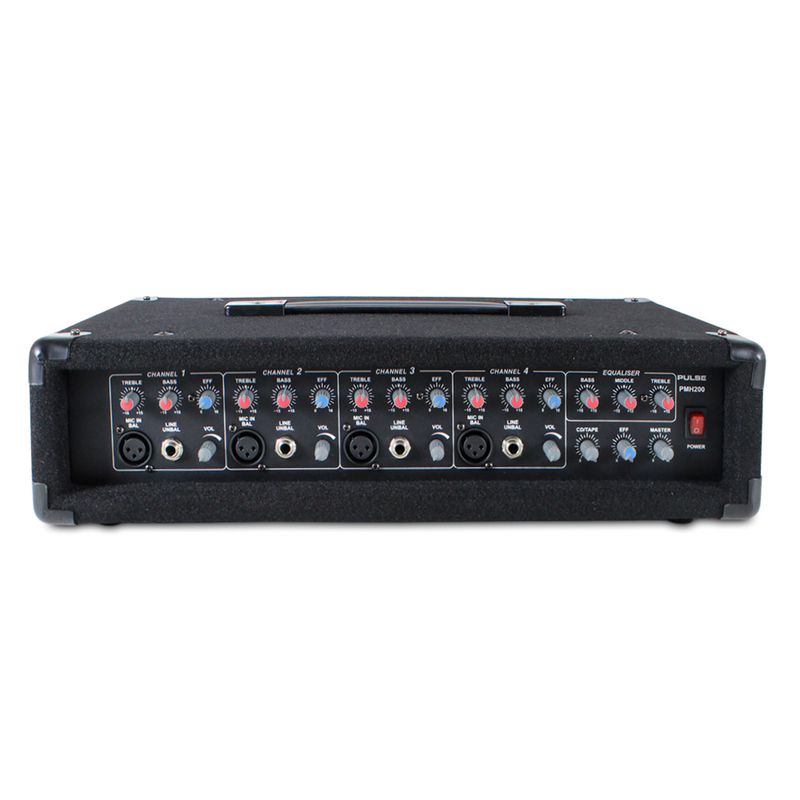 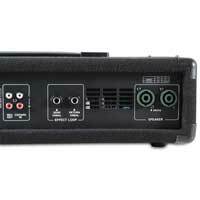 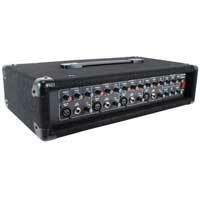 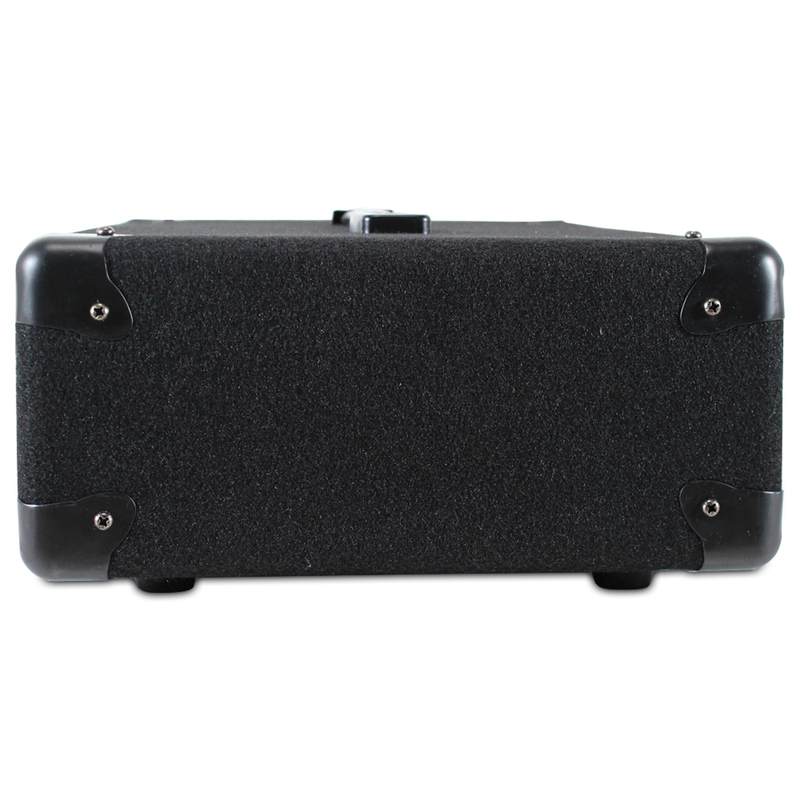 This 4 channel 2 x 100W mixer is designed for sound reinforcement of vocals or music, with a number of useful features such as a CD/Tape input located on the rear panel, 2 band EQ on each input channel and 3 band EQ on main output and more all packed in to a rugged, carpet covered housing complete with steel corner guards. 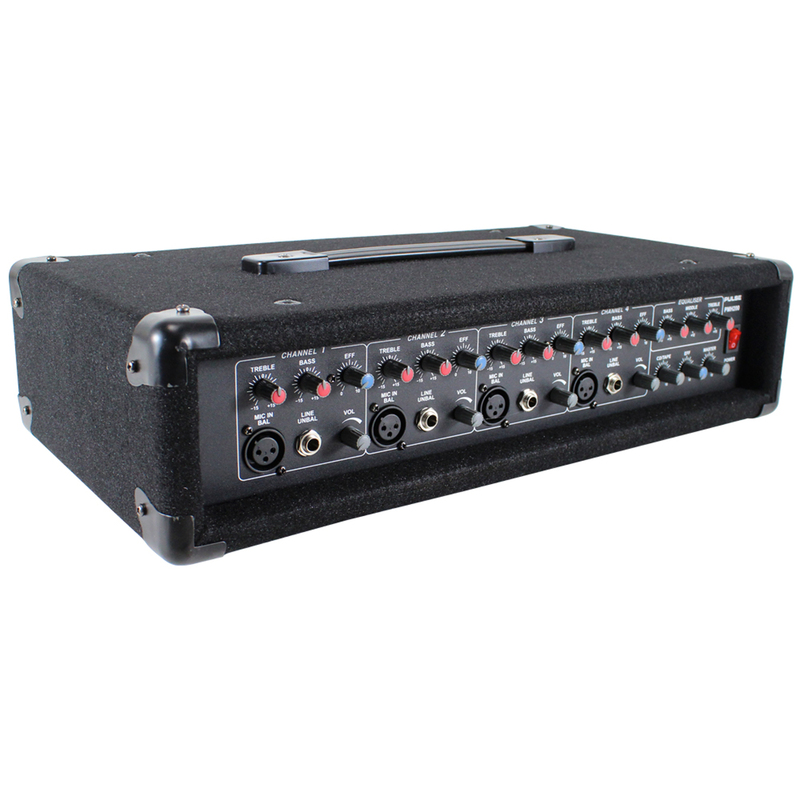 When teamed up with a pair of speakers, the PMH200 becomes the ideal mixer amplifier for rehearsal rooms, small to medium sized live gigs with bands, small school halls, presentations, conferences and more. 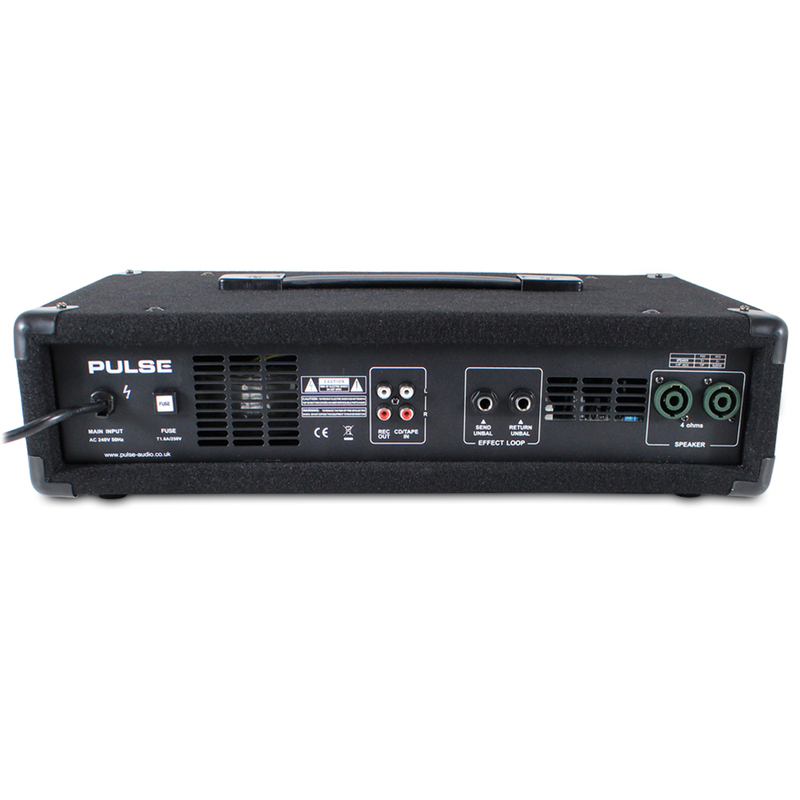 So, whether you're a touring band in need of kitting out your rehearsal studio or looking for a reliable mixer amplifier to power any upcoming PA events then look no further than the Pulse PMH200.